Many apartments, condominium communities, and neighborhoods have community pools, often attached to a gym, sauna, or other such facilities. These areas can be a major source of liability for the HOAs that maintain them, and although they are generally locked in some way with a set of posted hours, trespassing is still common. There is a reason that so many of the videos demonstrating security products feature a clip of a pool break-in being foiled, that reason being the unusually high prevalence of trespassing. While there are a number of possible ways to tackle this issue, with varying degrees of success, here we will look at a solution that we recommend and have implemented in these settings before using gear from CheckVideo. CheckVideo is a cloud based video hosting and monitoring system using off-site cloud storage. Using one or more cameras and motion detectors, a CheckVideo system is able to function during the day as general surveillance, providing the increasingly industry standard ability to check in on the property from a mobile device, while during closing hours operating as an alarm system with the capability to implement a siren or to quietly transmit footage to a monitoring center which can dispatch police if necessary. CheckVideo features the same kind of analytics which are commonly employed in environments such as car lots, with software able to distinguish between a human presence and an animal, shadow moving, or other false alarm material. The system highlights human faces with a digital box and pushes that video to the phone of the user. It is a combination of analytics, the accessibility of mobile device connectivity, as well as the scalability of a CheckVideo system that makes it such a good fit for semi-public areas such as pools. Finally, a unique feature for actually searching through your recordings is available in the app. It follows a format where the search parameters “what, where, and when” can be used to narrow down your search if there is a particular event that you are trying to locate. 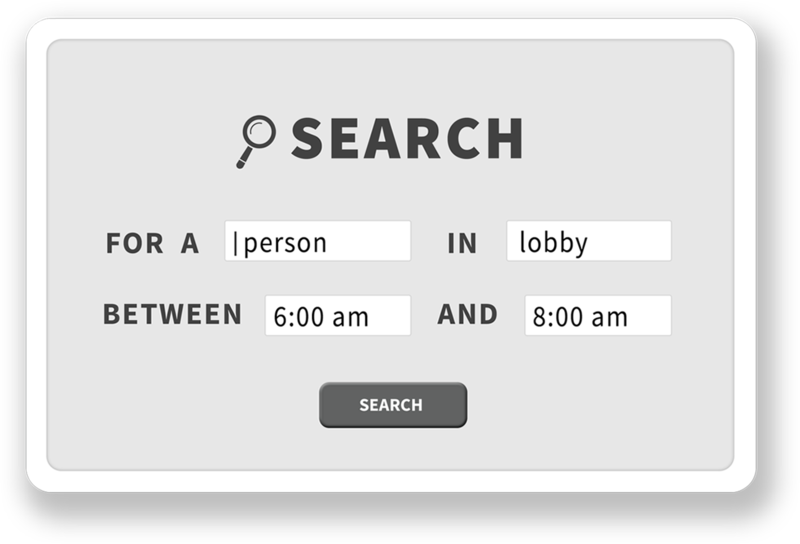 CheckVideo allows, for instance, a search for a “person”, in the “main entrance” between the hours of “X and Y”, which is really quite a next-gen way of going about cloud-hosted video storage and monitoring. With no servers or on-site software needed, the ability to upgrade and integrate with existing cameras, as well as its overall usability and unique features make CheckVideo an ideal solution for security issues both great and small.